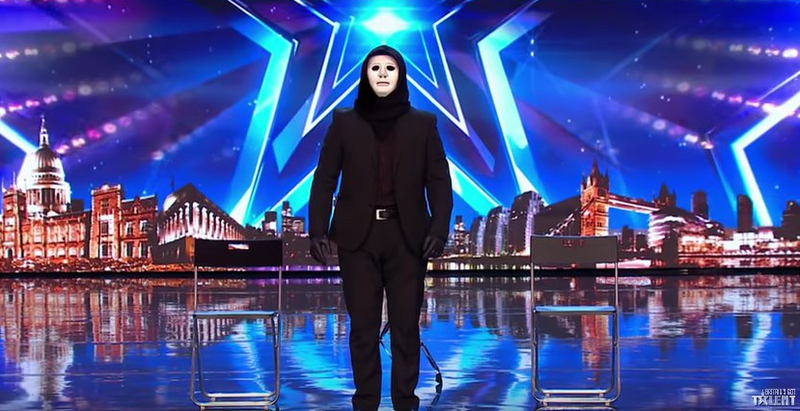 The masked magician has become the biggest talking point of Britain's Got Talent this week, and now viewers are convinced that the man behind the mask may be spin-off show host Stephen Mulhern. 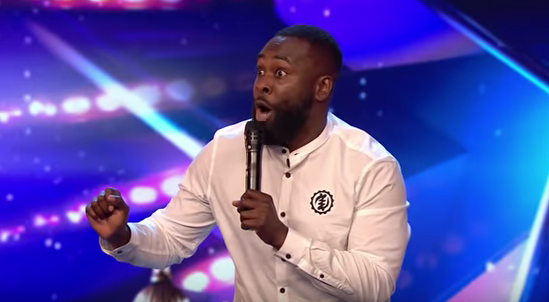 Stephen, who presents Britain's Got More Talent, is now a top contender according to fans. 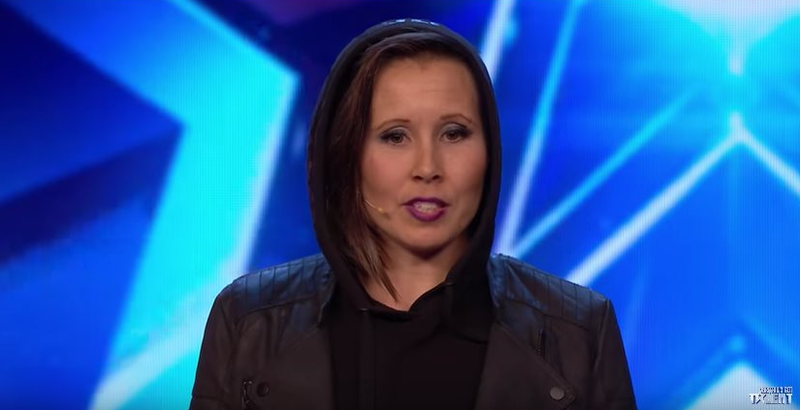 Viewers have been obsessing over who is behind the eerie act ever since the magician, known as 'X', stunned with a stand-out performance at the weekend. 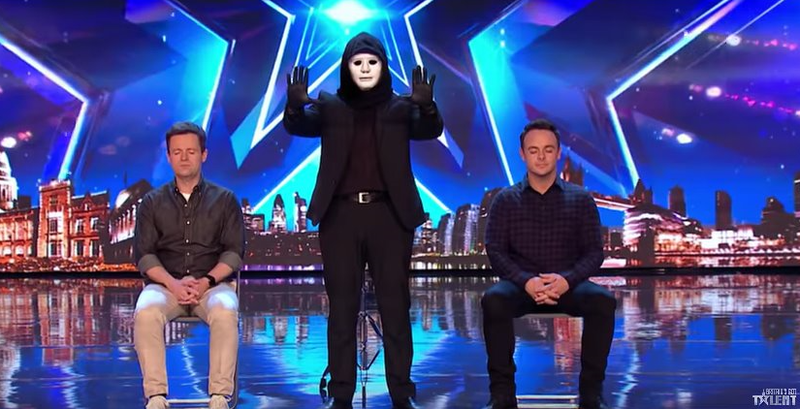 The masked talent, who doesn't speak, performed a trick with presenters Ant McPartlin and Declan Donnelly, which resulted in the pair being able to read each other's minds. Now, fans have come to the conclusion that Stephen may be the ominous 'X'. It's feasible, considering the 42-year-old presenter is also a trained magician. 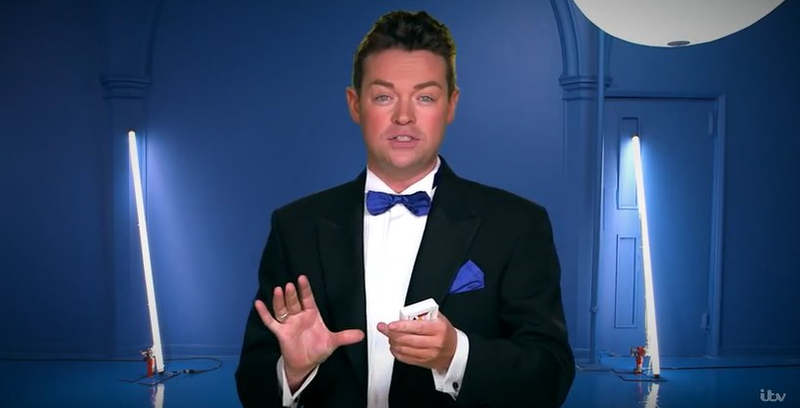 One viewer speculated on Twitter: "X on @BGT was @StephenMulhern wasn't it? 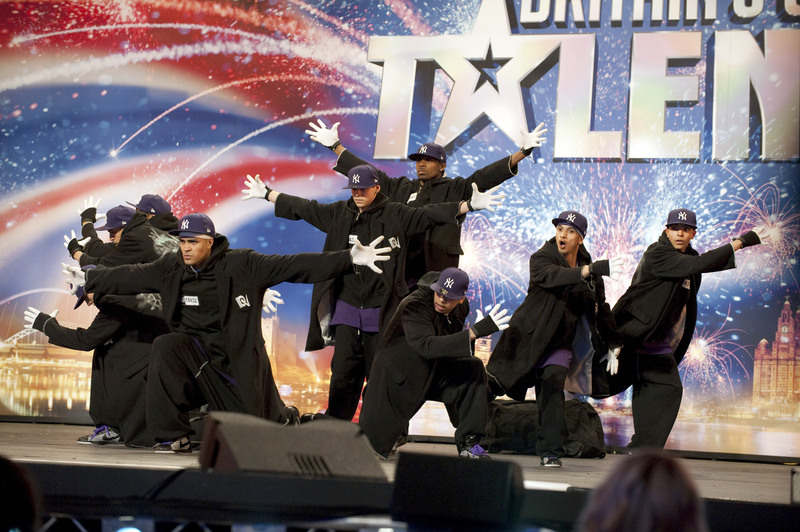 #BGT #x #Magician." Another added: "Is it just me thinking it was @StephenMulhern in the mask poking @antanddec 藍 what a great wind up that could've been 藍." 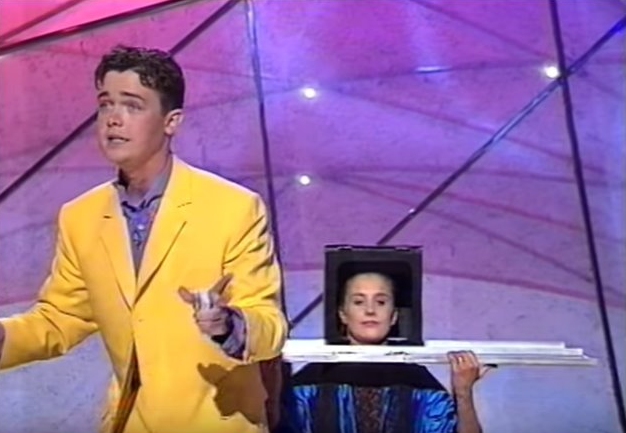 A third joked: "@StephenMulhern will do anything to get on #bgt #itv show P.s. we know it's you lol." 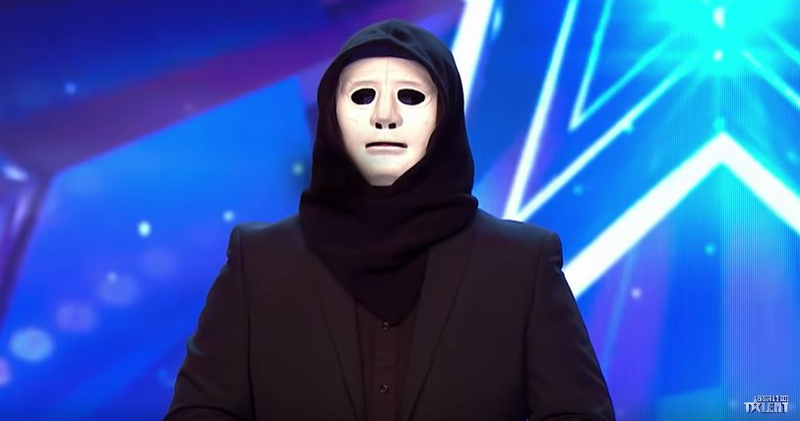 And a fourth commented: "@StephenMulhern is this you under the mask on tonight’s #bgt?" X on @BGT was @StephenMulhern wasn't it? 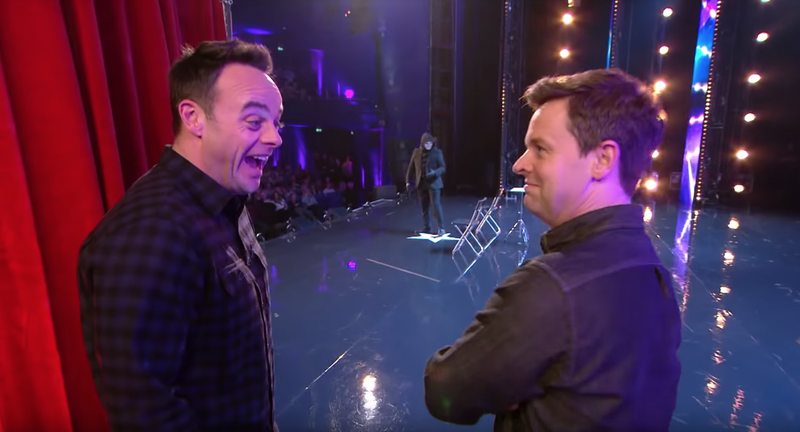 Viewers pointed out that Stephen knows Ant and Dec very well after working with them for years, so he would have inside knowledge of them for such a trick. 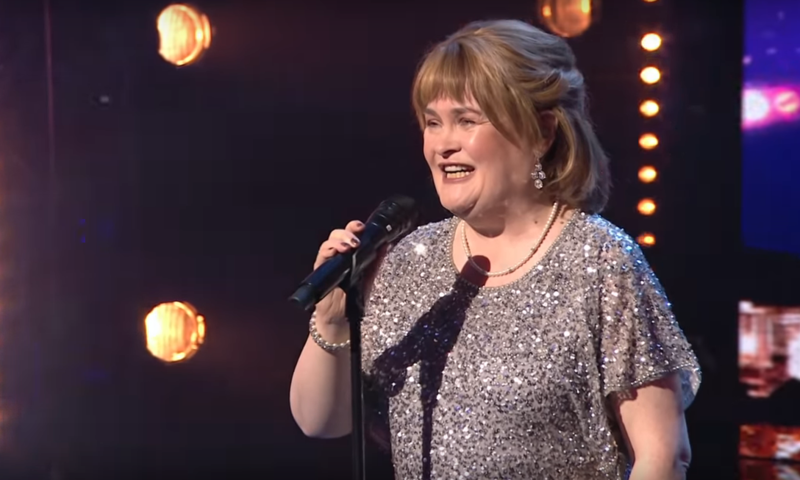 The Britain's Got More Talent host was once part of the magic circle. 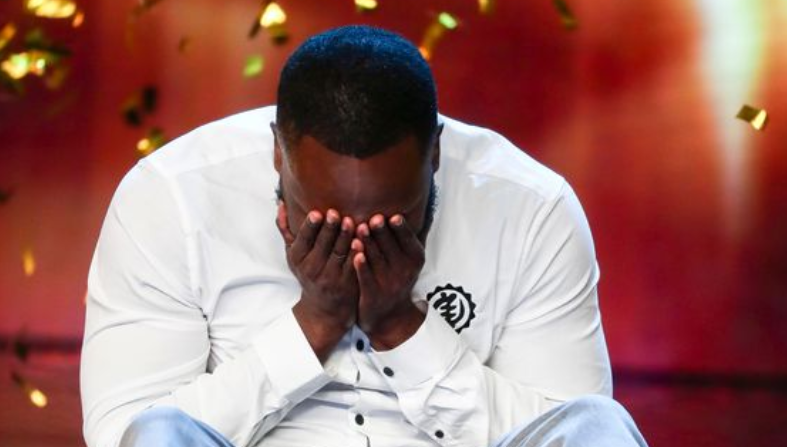 He also won Jonathan Ross's Big Big Talent Show with his magic skills when he was just 20 and went on to perform at the Royal Variety Show in 1997. 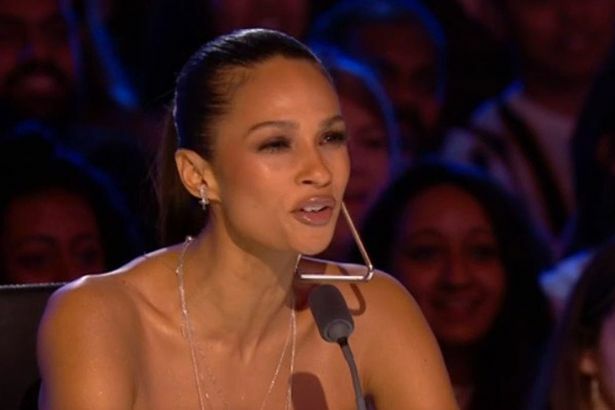 Other theories about the masked character have pointed to magician Elizabeth, who performed on BGT the previous week.